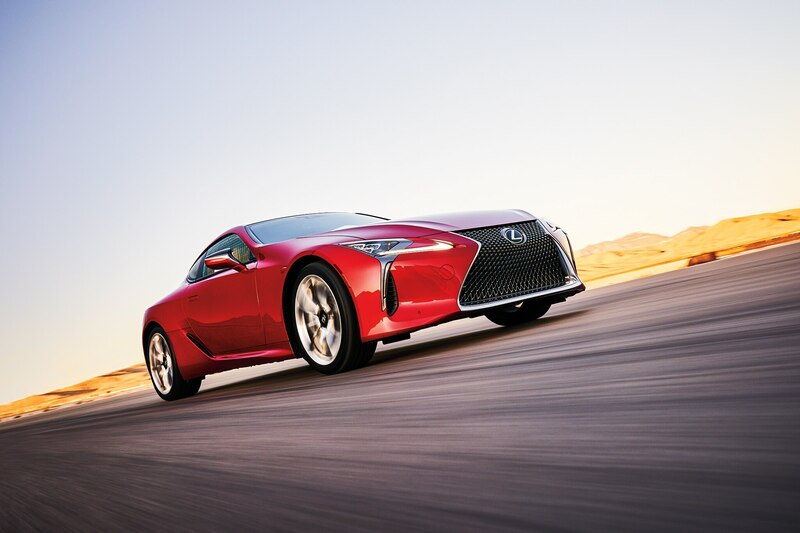 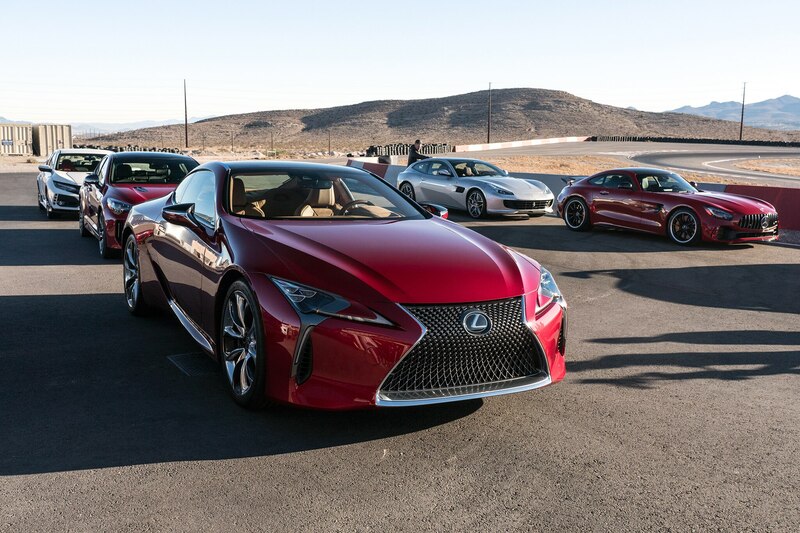 Each year we assemble a competitive group of the most intriguing new cars produced in the previous 12 months. 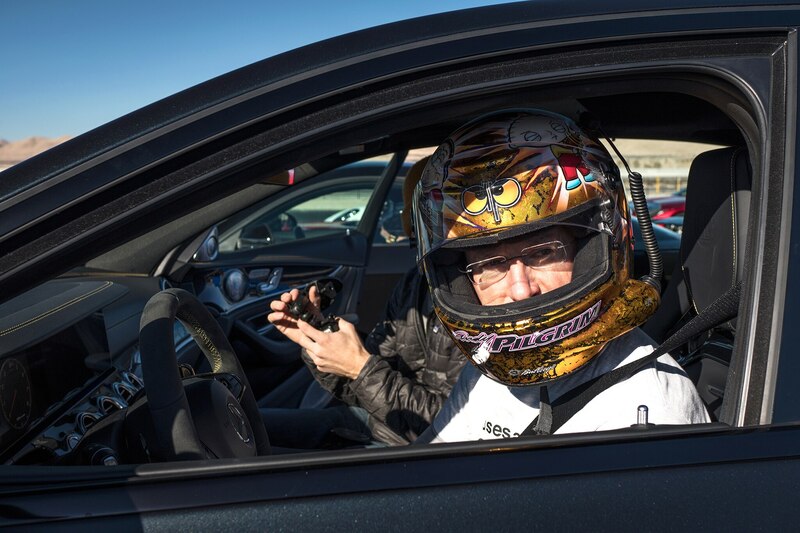 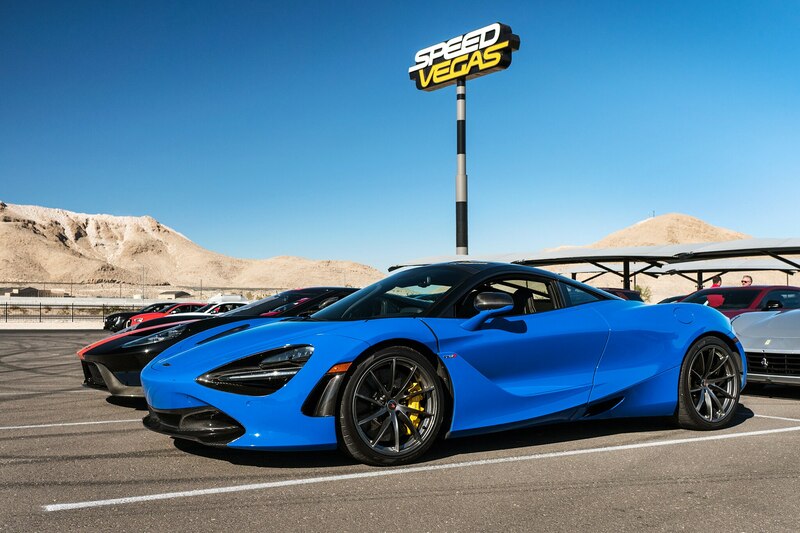 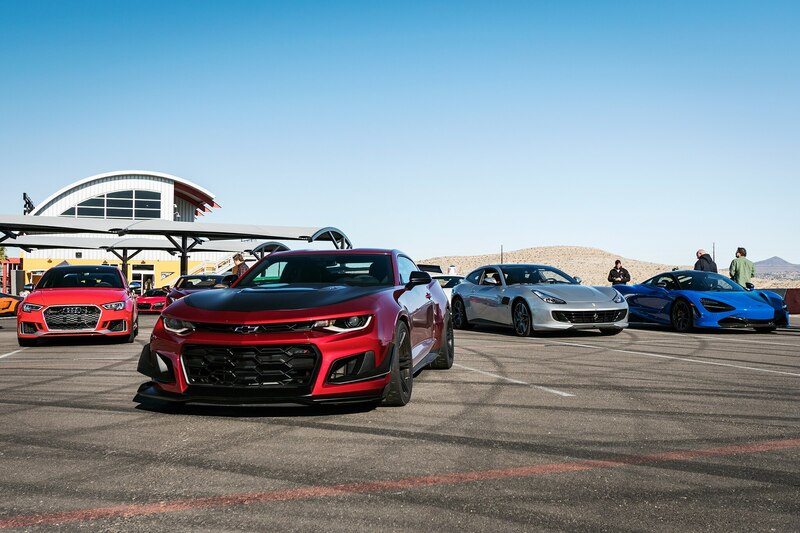 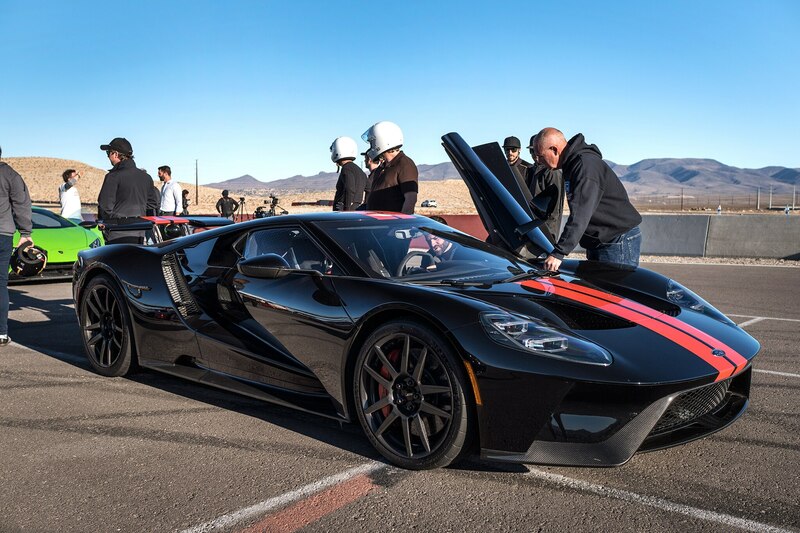 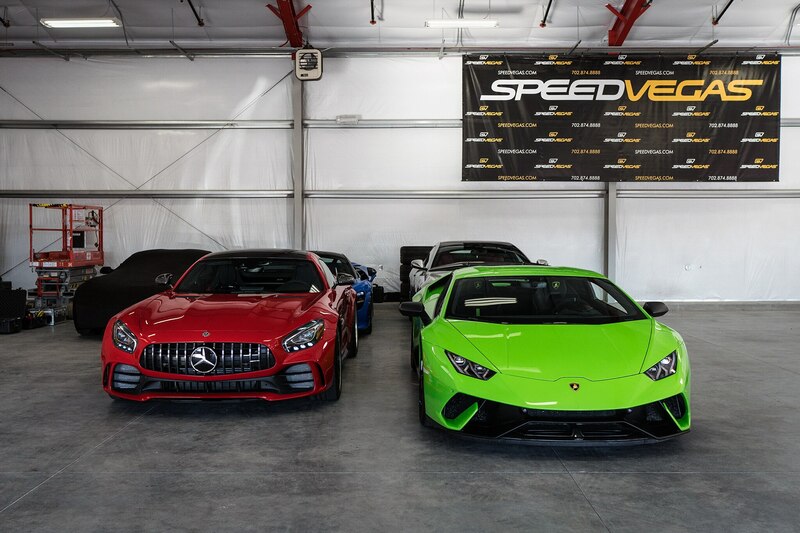 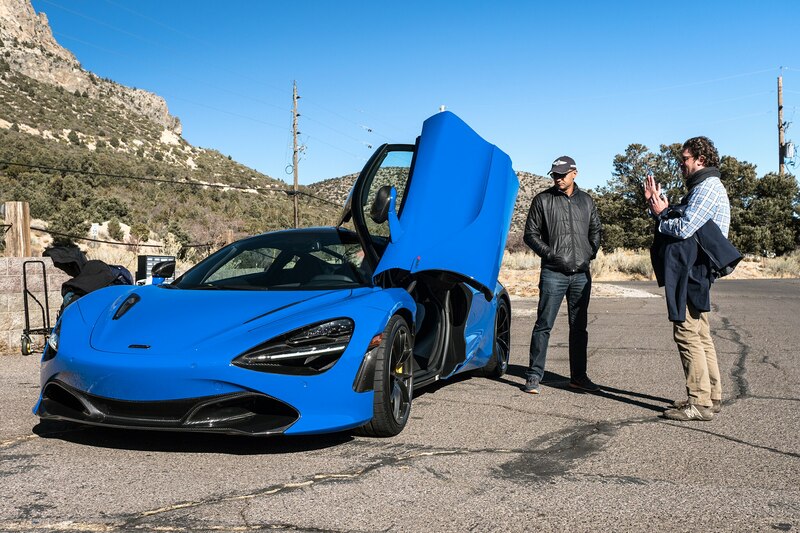 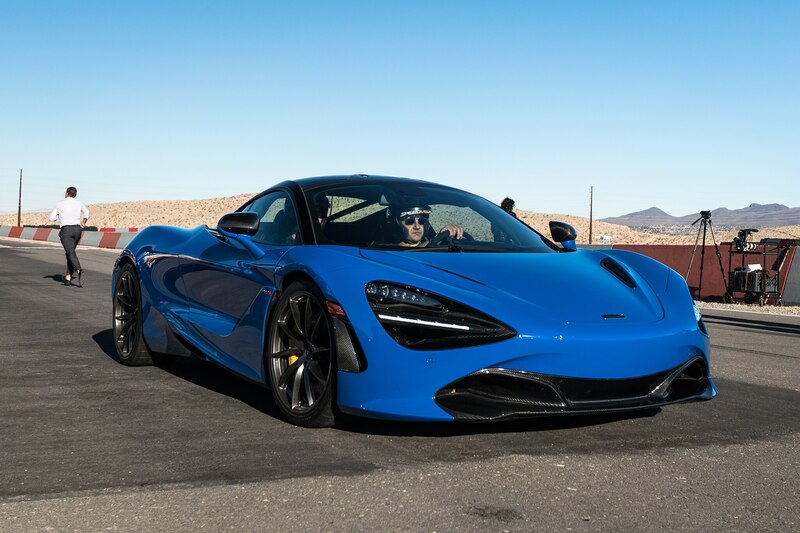 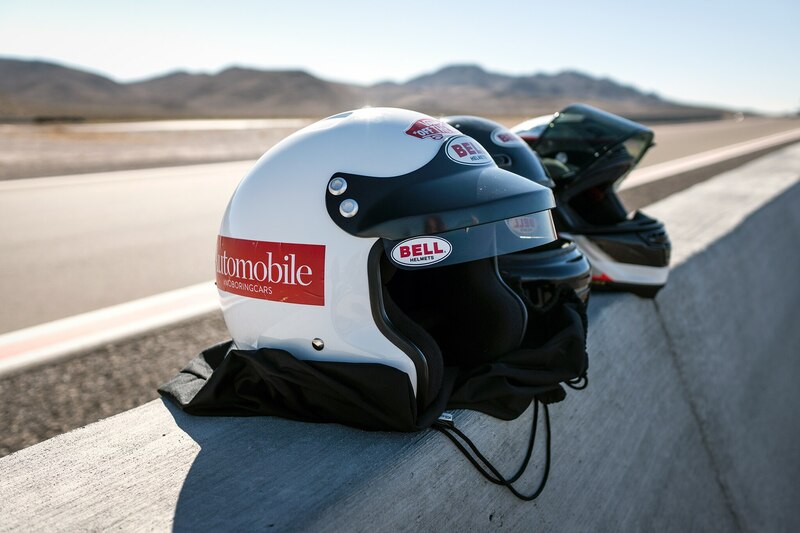 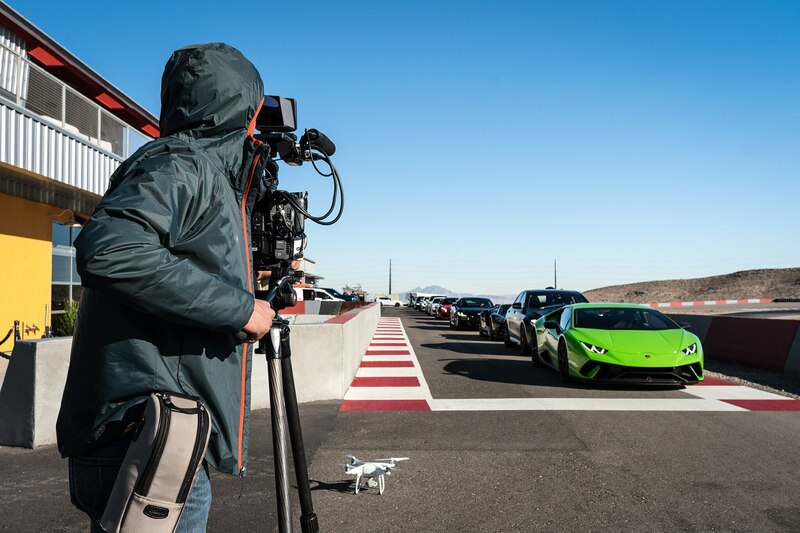 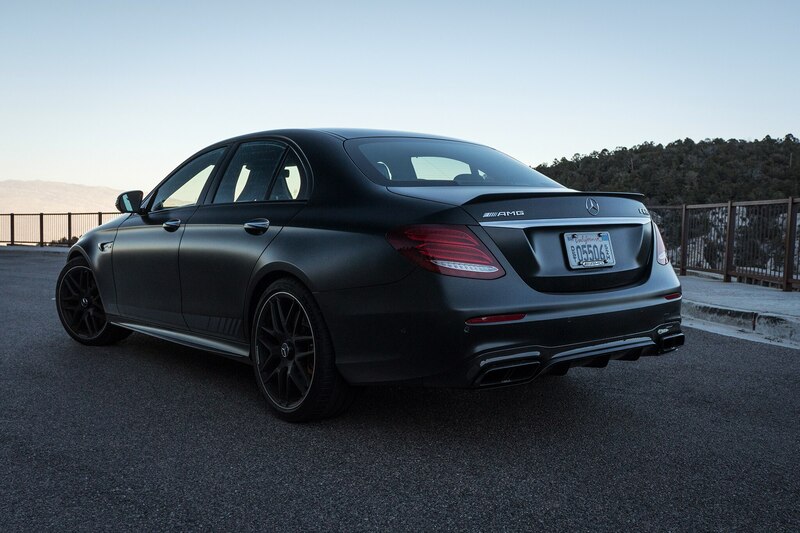 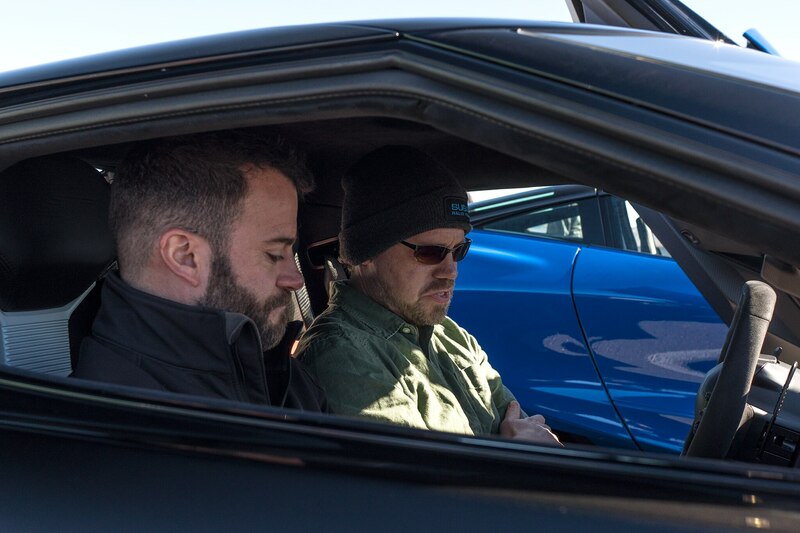 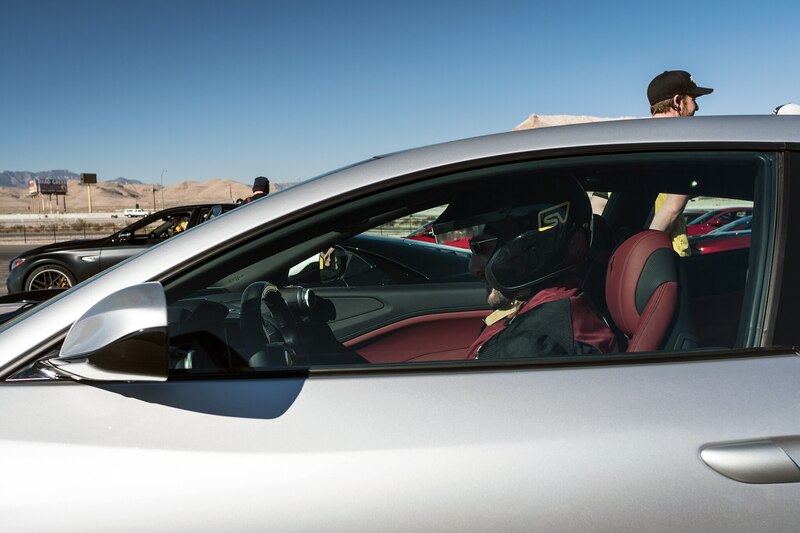 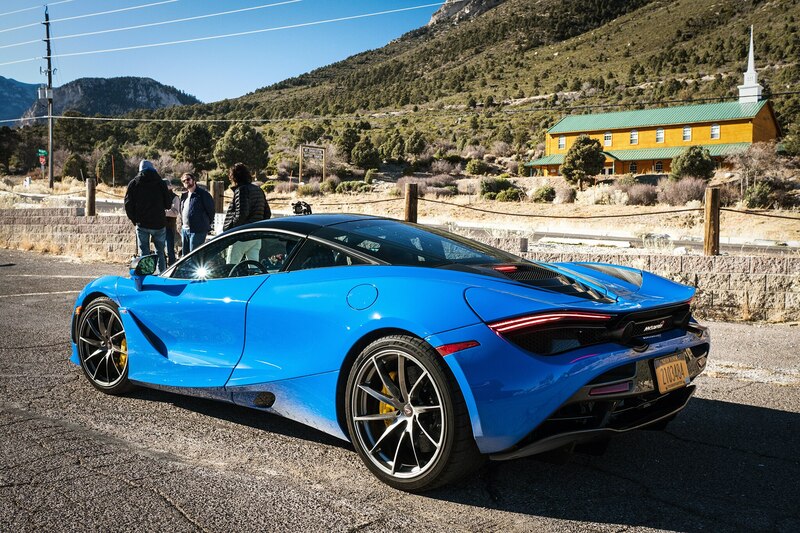 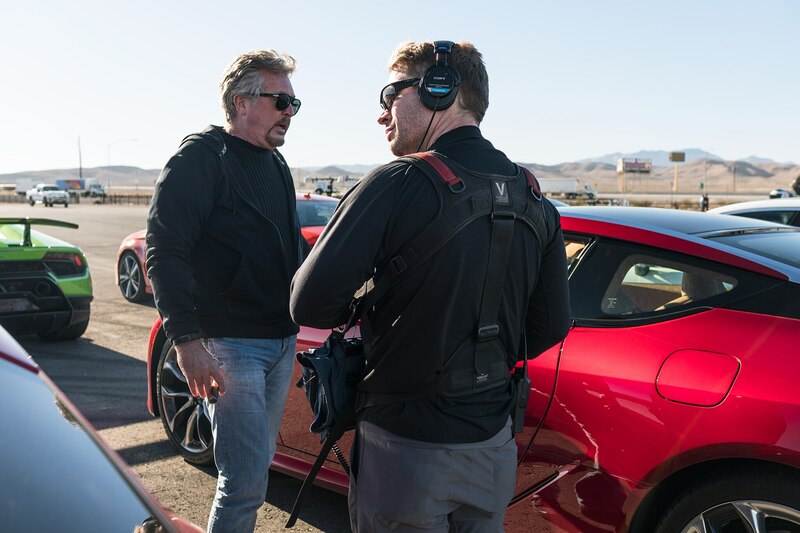 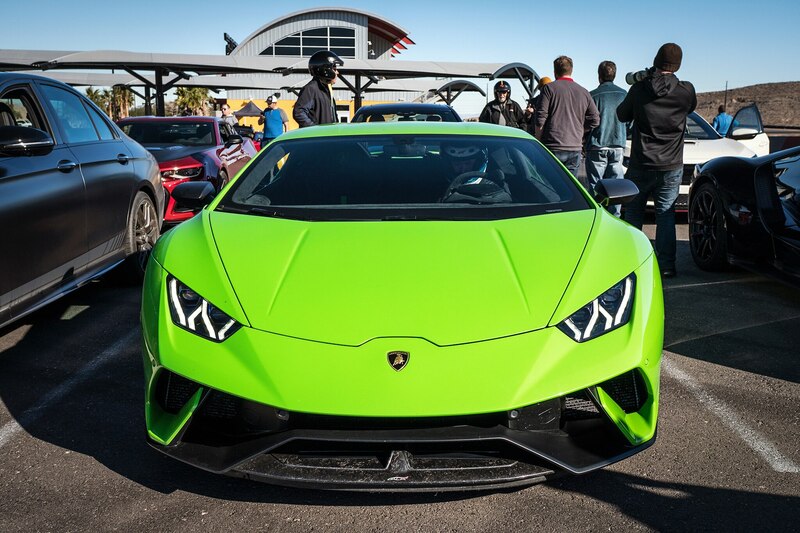 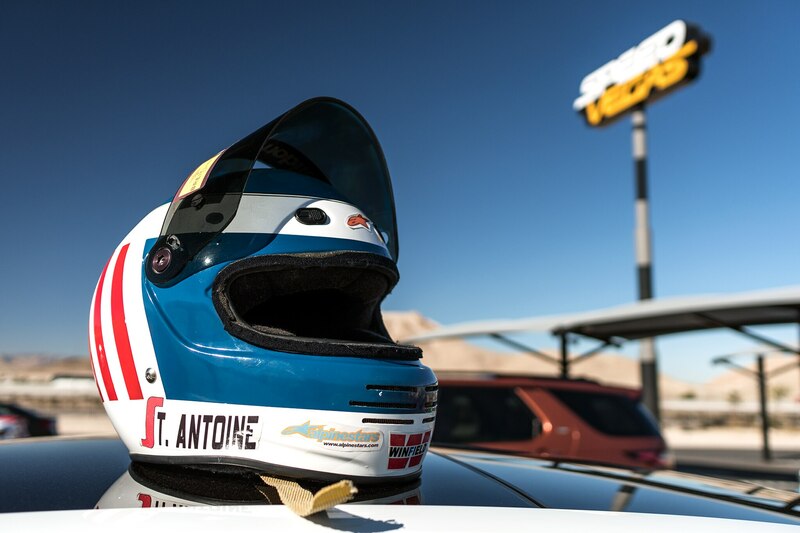 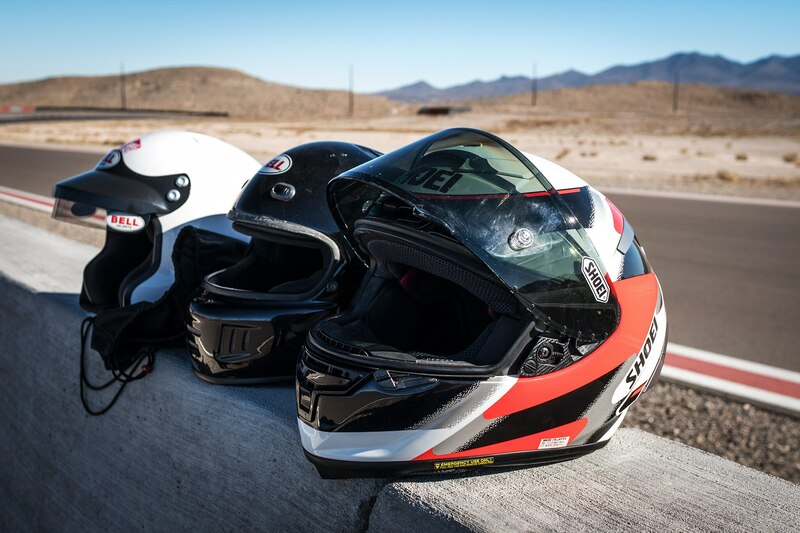 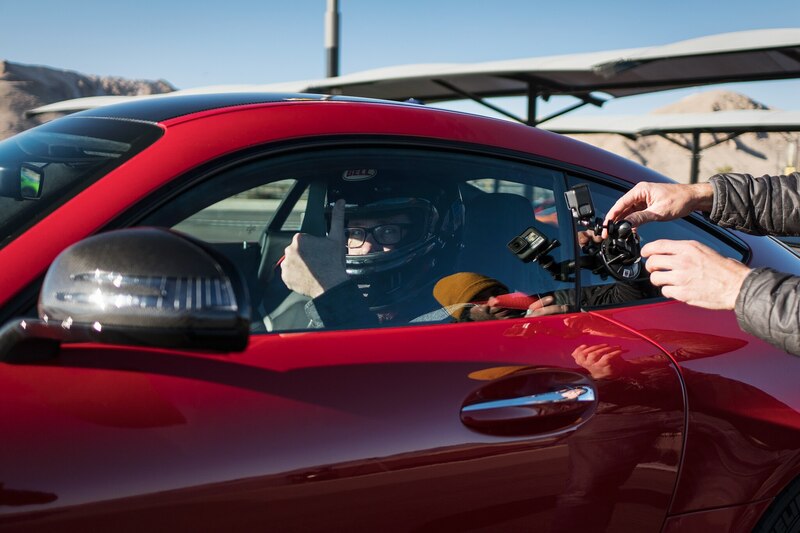 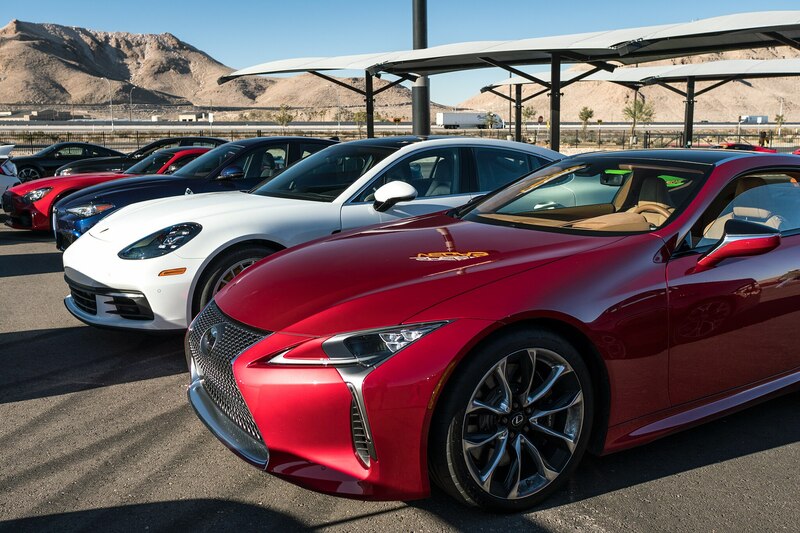 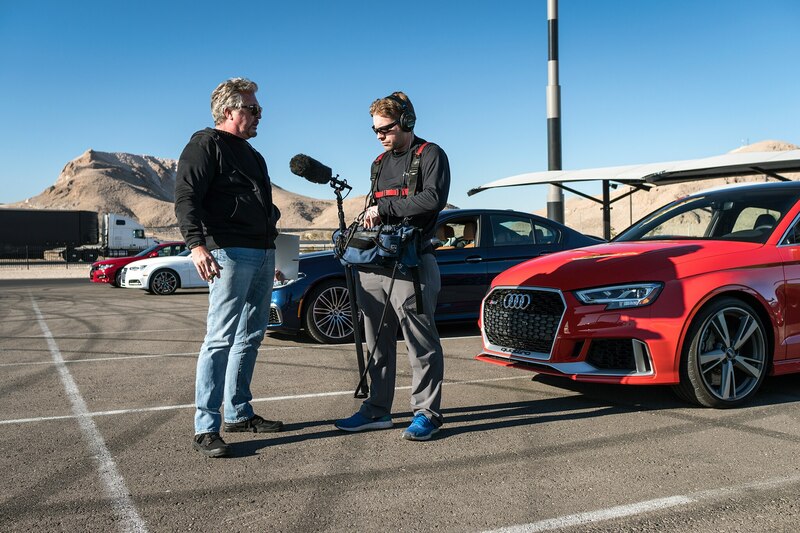 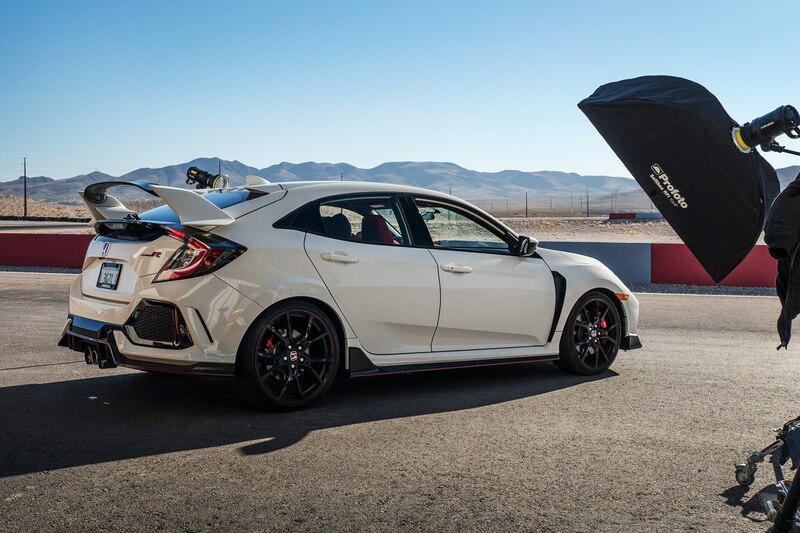 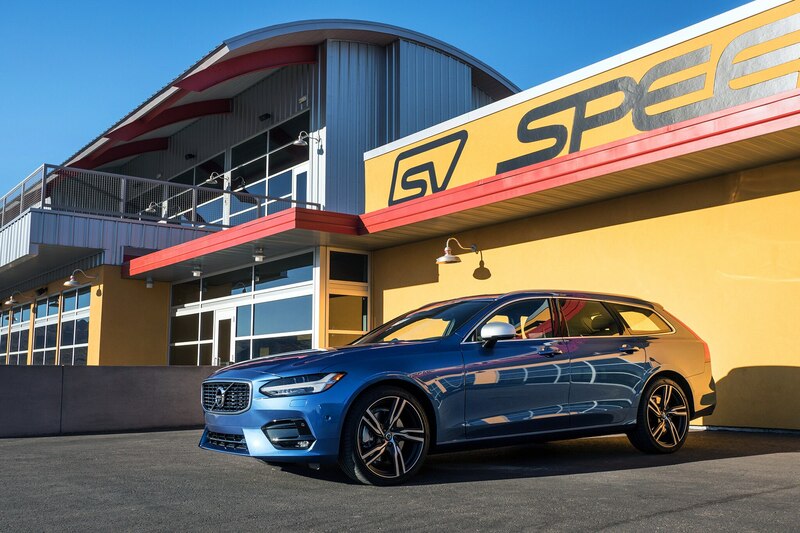 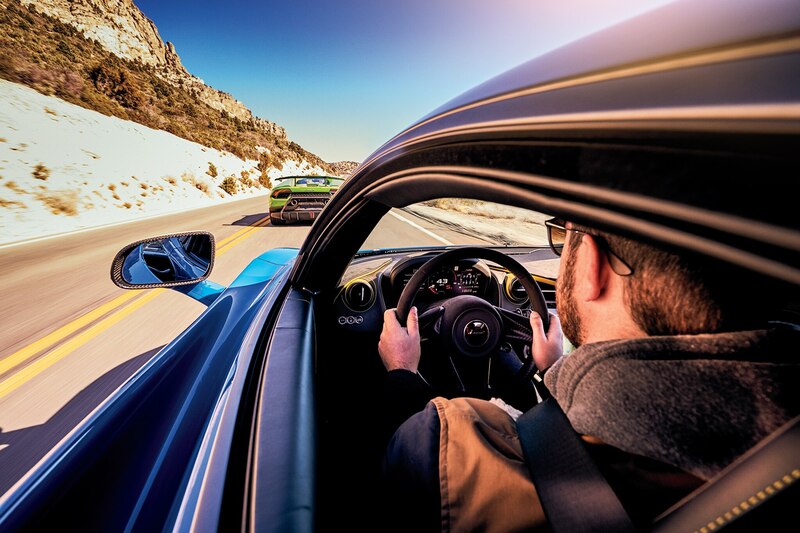 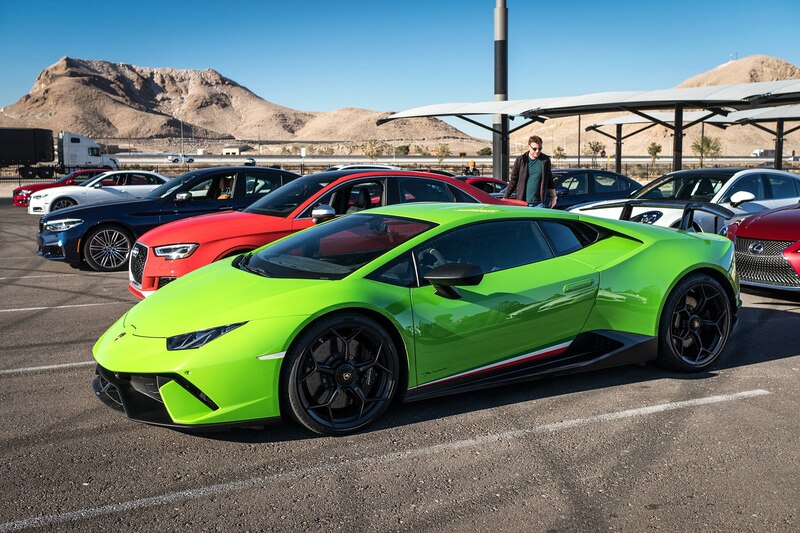 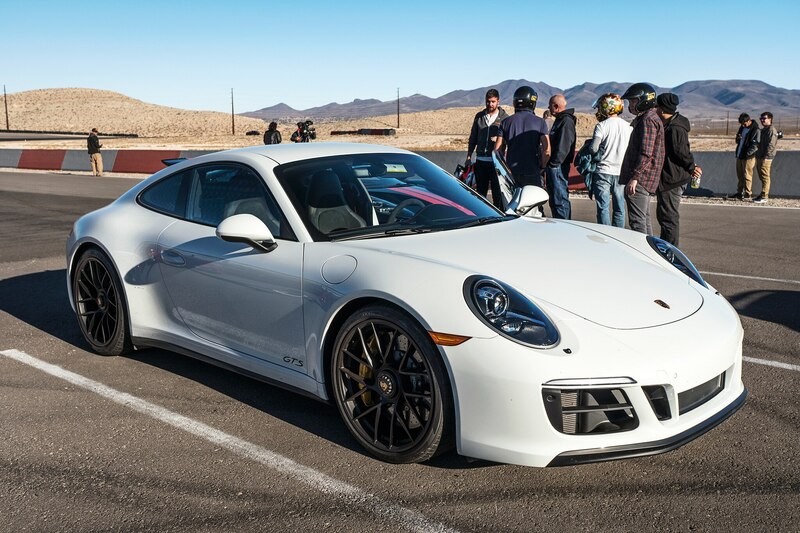 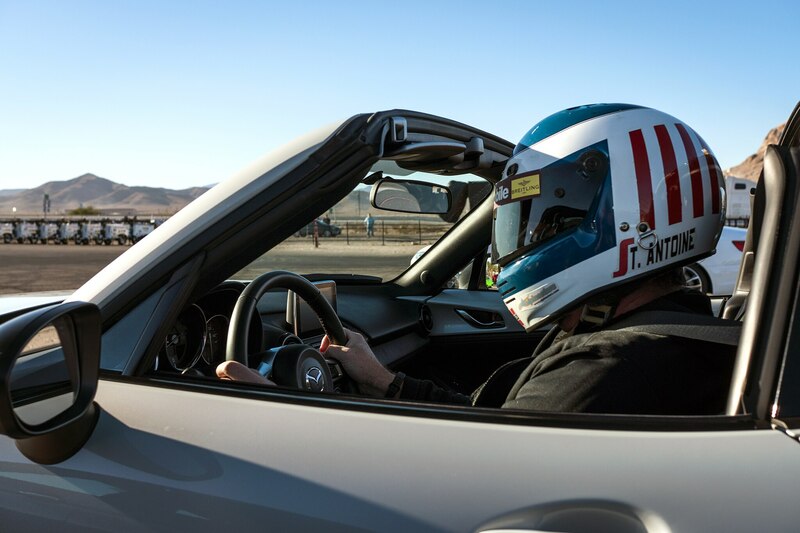 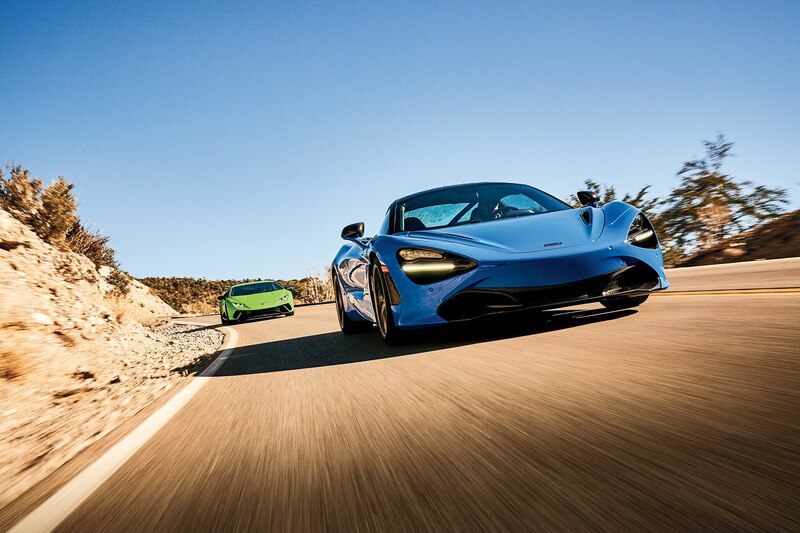 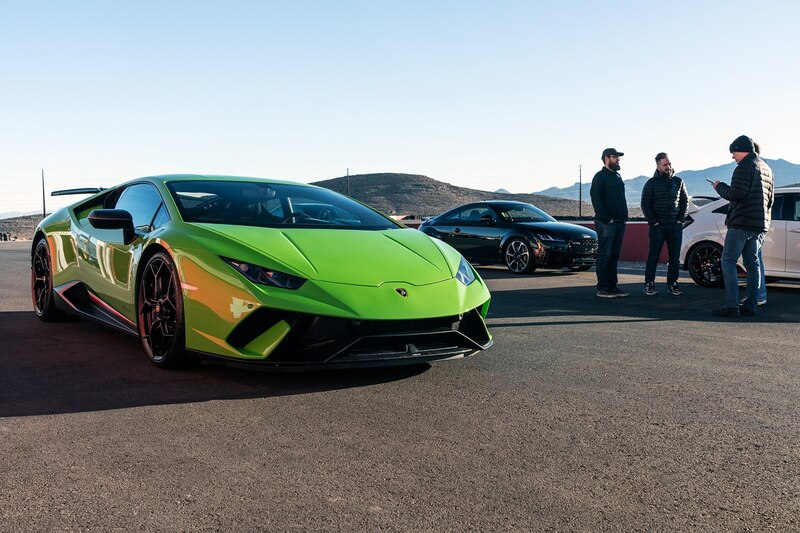 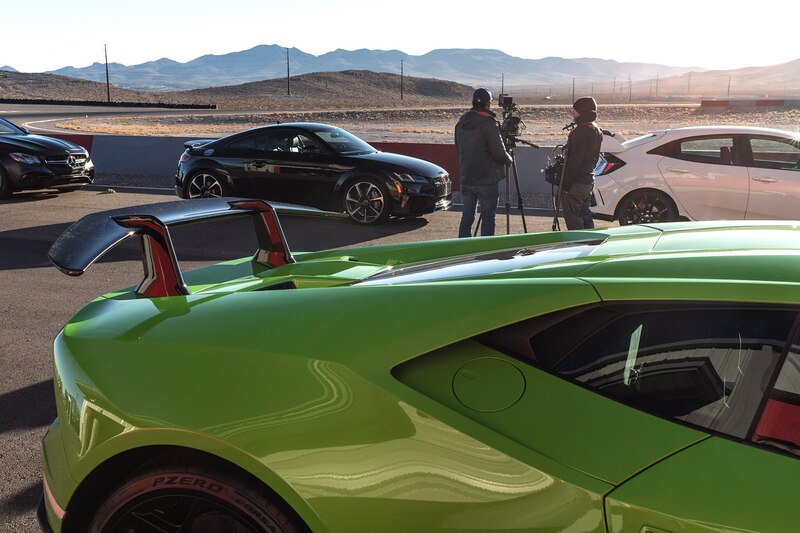 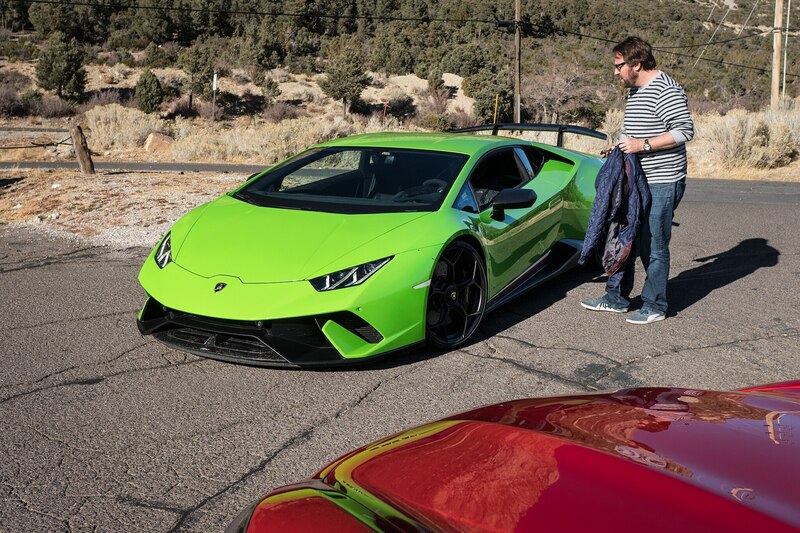 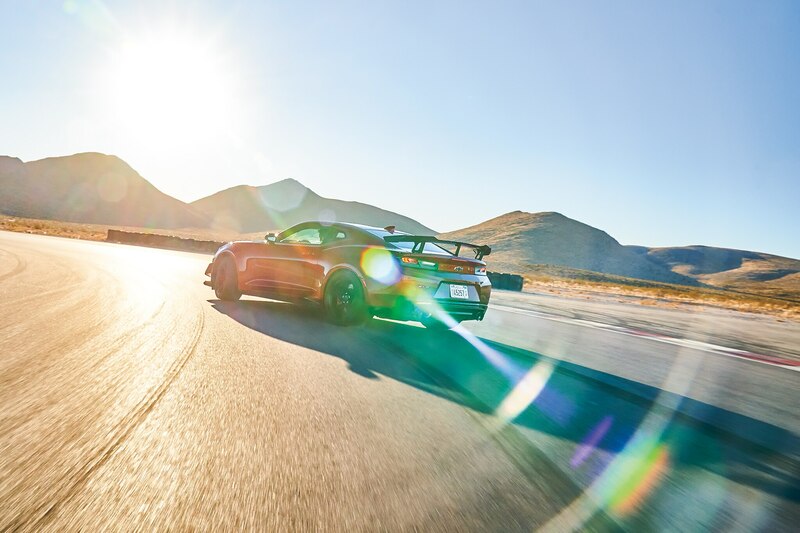 For the second year in a row, we evaluated them on road and race circuit, specifically Nevada’s breathtaking Mount Charleston and the Speedvegas road course 15 miles south of the Las Vegas Strip. 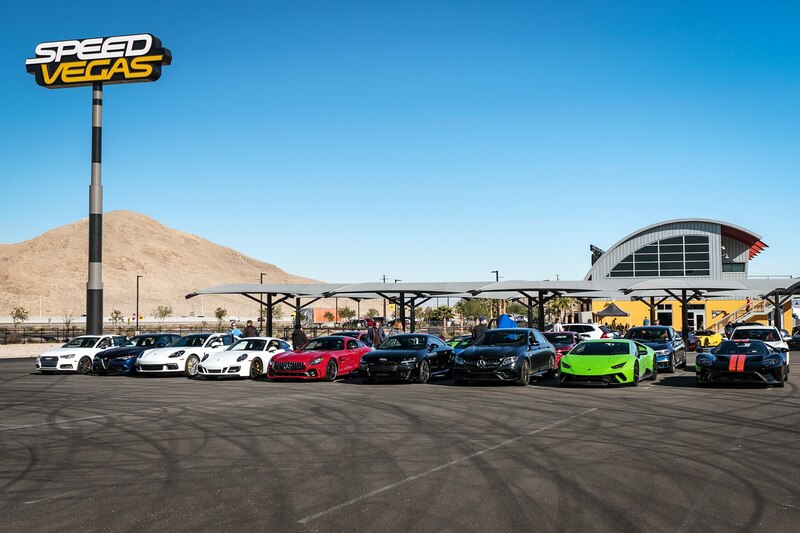 So although the places haven’t changed, something about this year’s crop of 26 combatants was palpably different. 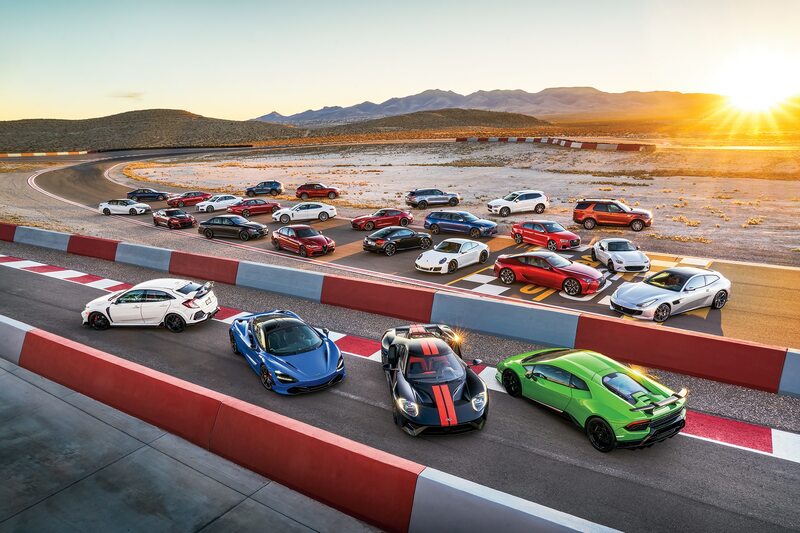 Namely, this might be the most impressive All-Stars contender lineup of all time, most certainly the strongest field of candidates in years. 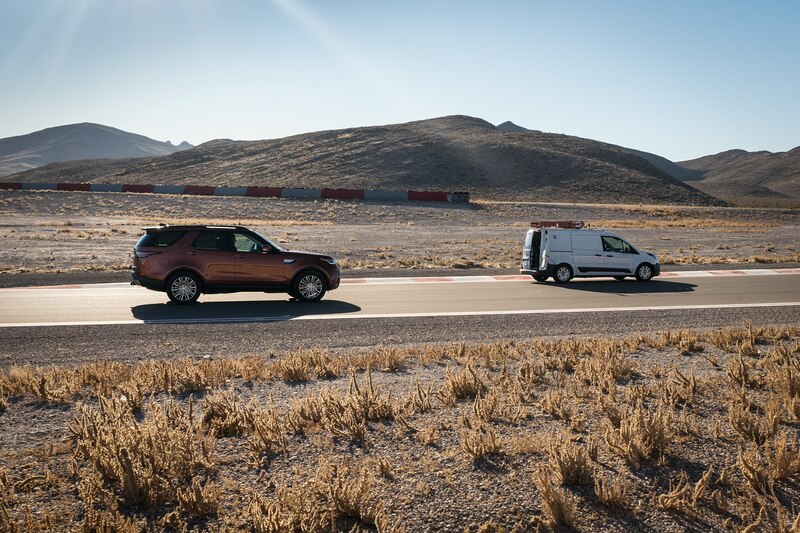 To the test: Putting this many vehicles through the wringer in just a few days is no easy logistical task, but the picture that emerges is always fascinating. 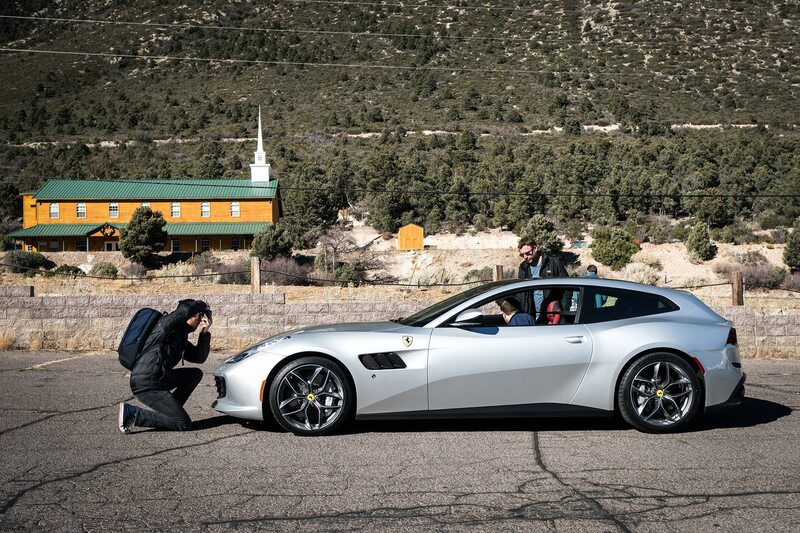 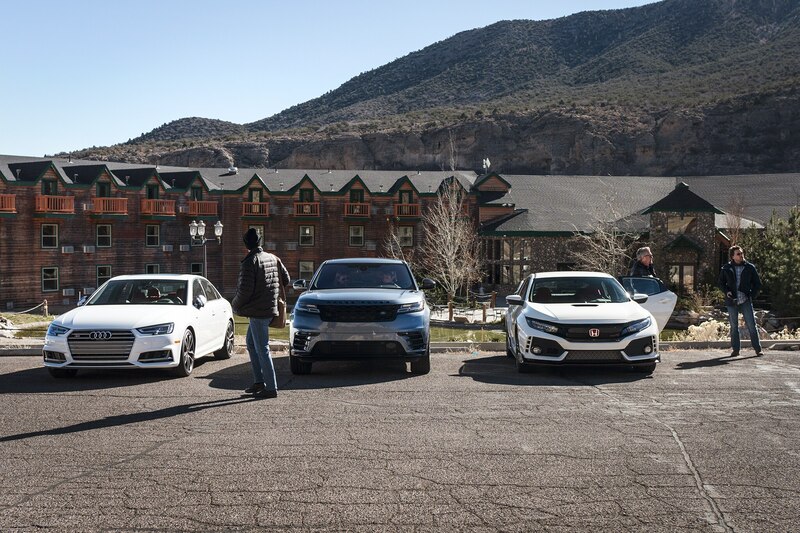 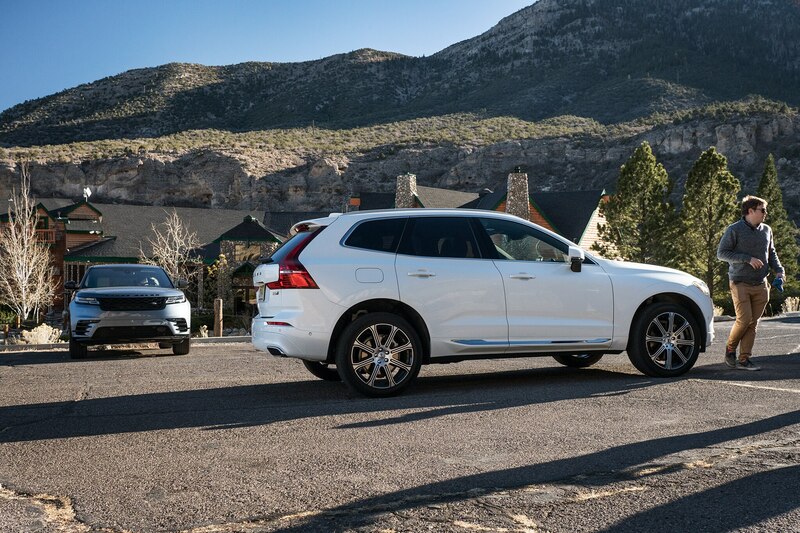 So good is this assembly of machines that our editors at one point stood atop Mount Charleston, soaked in the introspection-inspiring views, and mumbled something about naming every car present an official All-Star, and it wasn’t the thin mountain air talking. 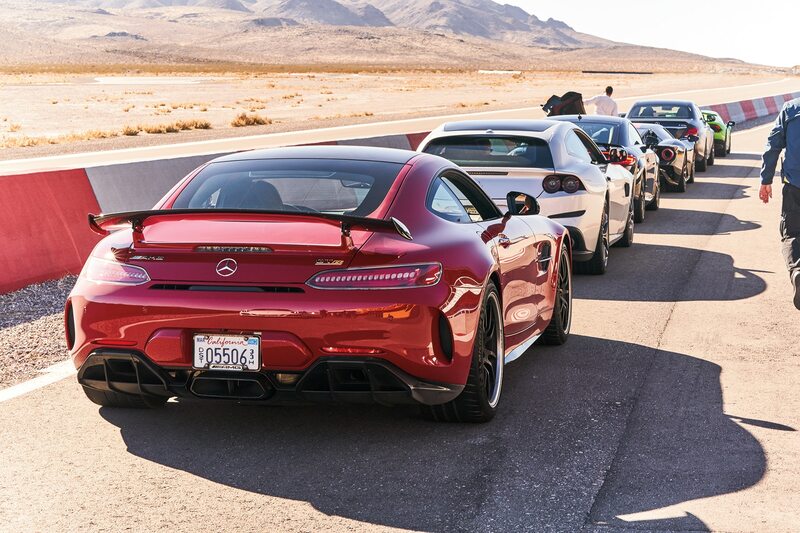 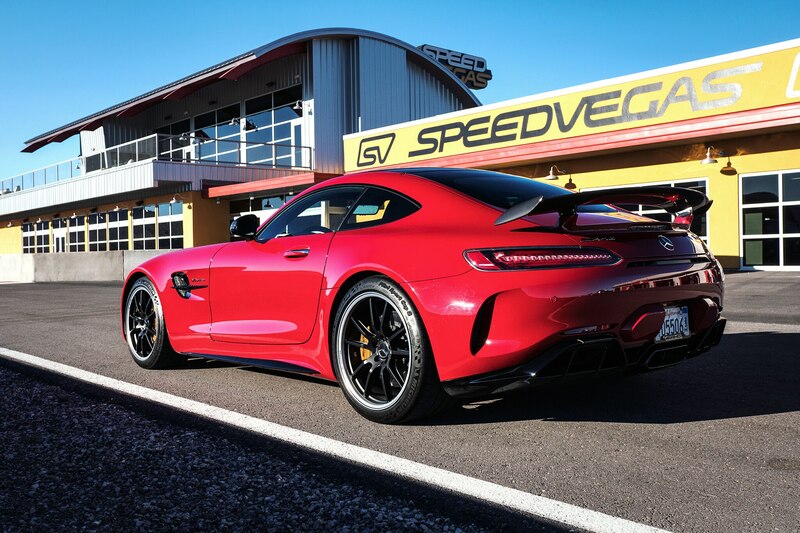 We can’t be more clear about this: To receive an invitation to our annual shootout, culled from an initial list of dozens more, always means a car is massively impressive and already a winner worthy of recognition. 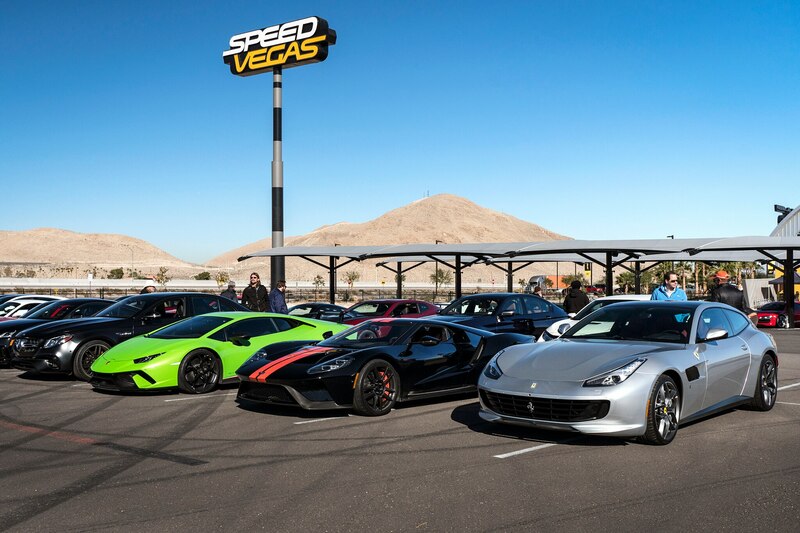 This year more than ever, there are absolutely no losers in this group. 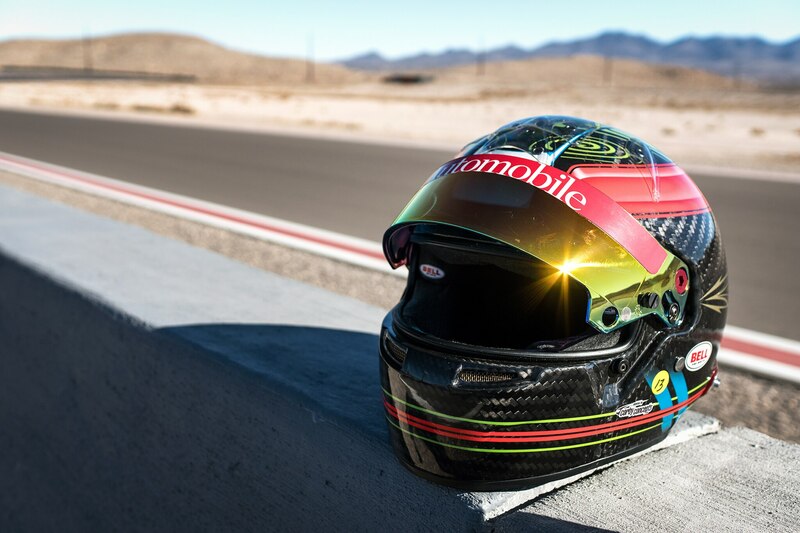 As always, our formula is simple: no price caps, no categories, and no convoluted point-scoring rules. 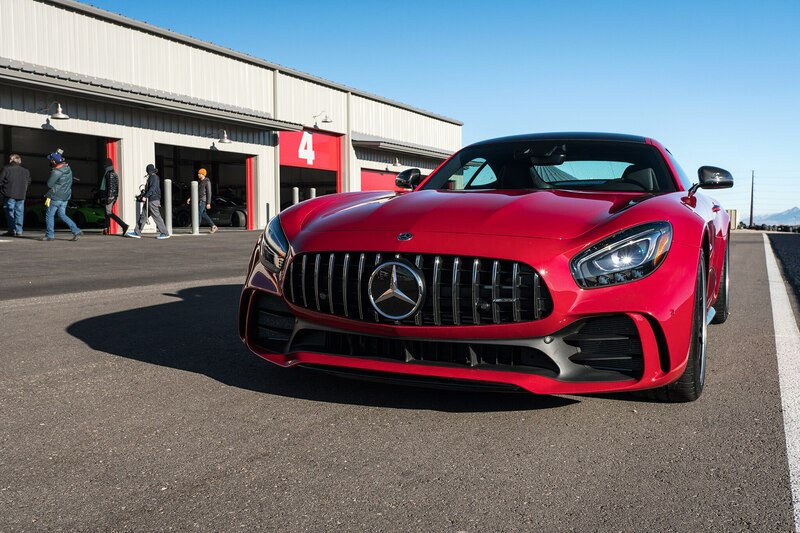 We pride ourselves on being this industry’s most straightforward awards shootout: The vehicles that spark the most passion, inspire the biggest grins, and deliver an experience as true to their original intent as possible inevitably walk away with an All-Stars trophy. 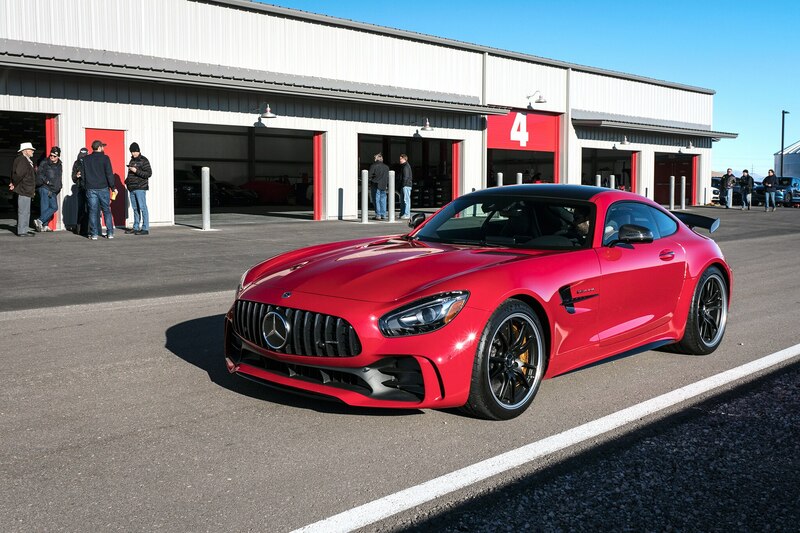 Is it raw speed that matters most? 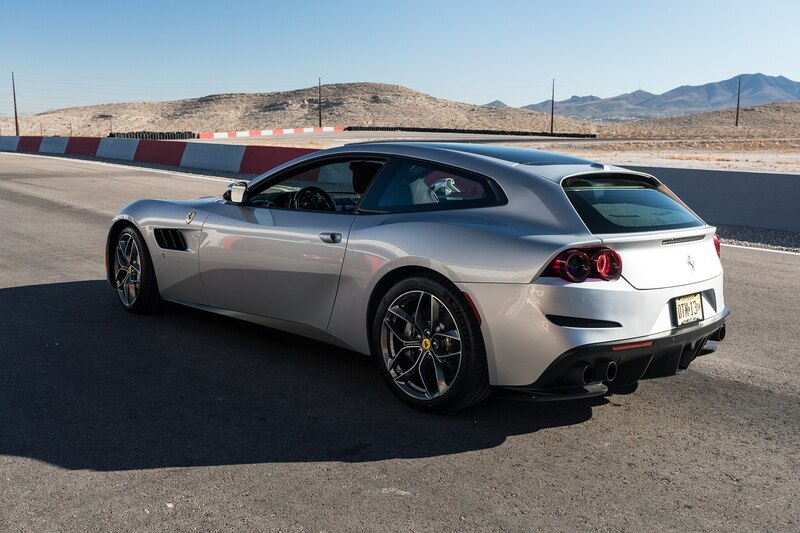 Physics-defying handling? 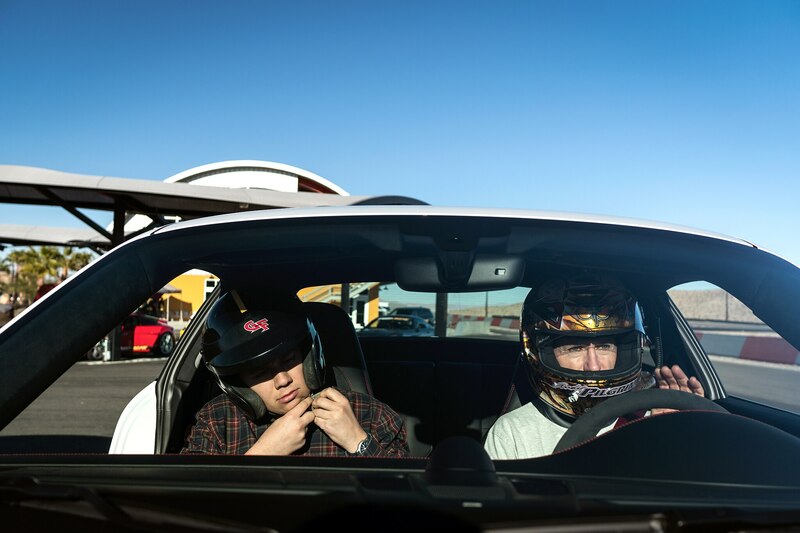 World-class interior appointments? 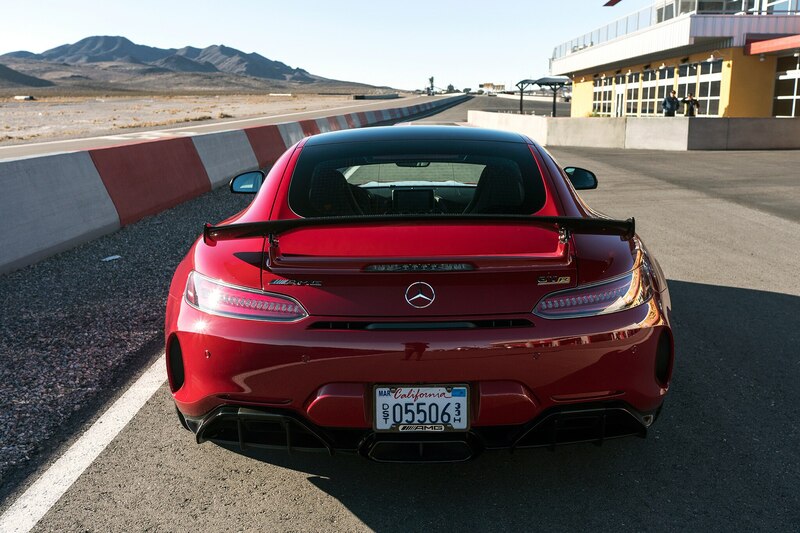 Those things all count, but this isn’t just a numbers game. 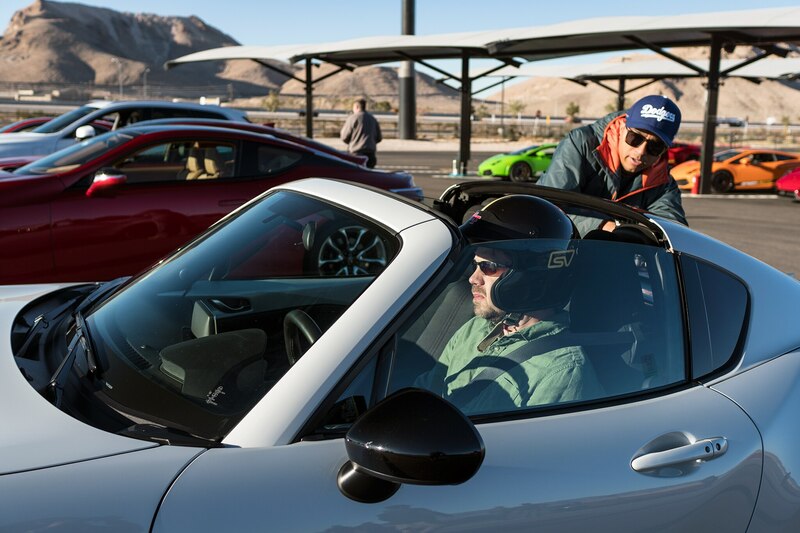 It’s a soul-searching quest to identify cars that stir emotions, achievable only by driving them and, more critically, feeling them, hearing them, even smelling them. 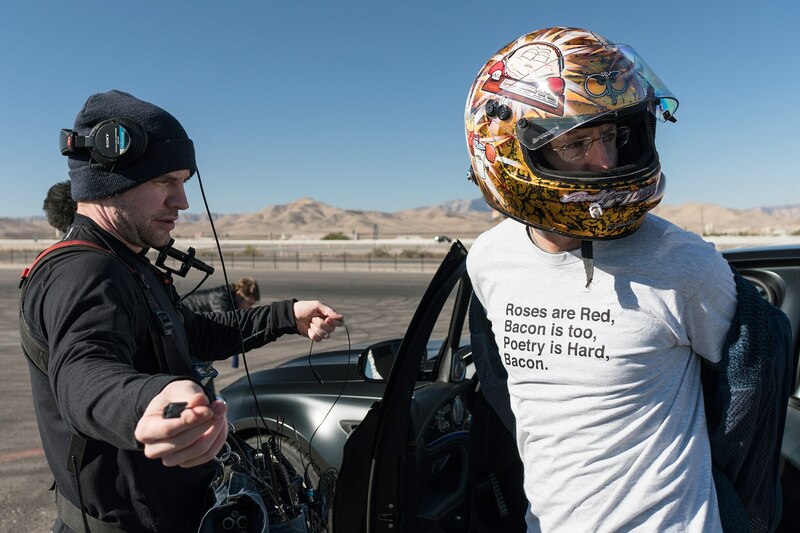 Because oftentimes the most important elements to dedicated car enthusiasts aren’t apparent on a stopwatch, a dyno, or a score sheet but only through the heart.